Multiple Offer Negotiations for Home Buyers | Joe Hayden Real Estate Team - Your Real Estate Experts! Due to a variety of market forces, home buyers in the Greater Louisville Area are frequently finding themselves in multiple offer negotiations. Combining low interest rates with a reduced inventory of desirable housing options has focused motivated buyers onto a limited number of available homes. This has resulted in an increase in multiple offer negotiations between buyers and sellers. 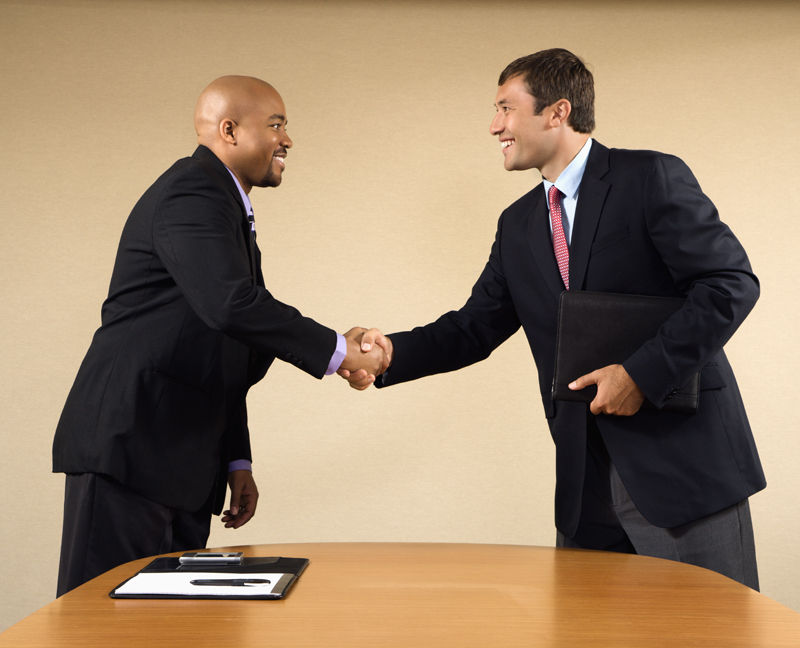 Read on for a few tips on how to handle multiple offer negotiations as a home buyer. Dealing with a multiple offer situation as a home buyer requires you to anticipate that it can happen with any transaction these days. The real estate market in the Louisville area continues to shows positive signs of stabilization and recovery, and one of the consequences has been an increase in competition for the best homes in the area. Recognizing that competition for the home you desire is possible can help you structure negotiations, especially your initial offer, to help place you in a strong negotiating position. A great way to prepare for a multiple offer scenario is to have access to current, accurate real estate market data. Not only do you need this information immediately to help you prepare to negotiate for a home, you also must be able to interpret the data objectively so that you can set reasonable negotiating boundaries for yourself. Unless you are adept at acquiring and analyzing market data objectively, you may want to secure the services of a competent Buyer's Agent to help you gather and analyze the current market data. Take the time to learn about how to value a home before you find yourself in a high-pressure negotiating situation. 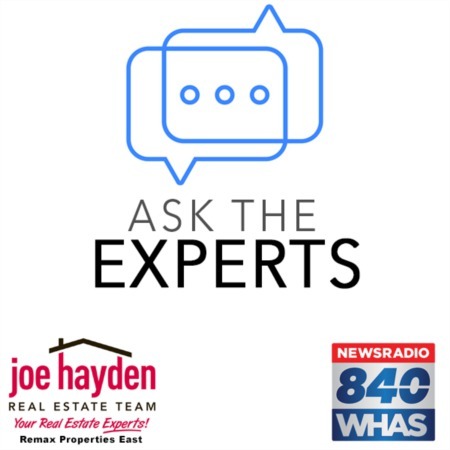 You will have to make quick decisions when facing complex and fast-paced negotiations, so learn about price and value and how they relate to the Louisville housing market. It will be important to quickly set an intelligent price for a home so that you can confidently navigate a multiple offer situation. Before you make an offer that you suspect will be in competition for a home, take the time to work out a negotiating strategy to minimize your response time to questions or counteroffers. You have to decide whether you wish to make your best offer first or be willing to attempt extended negotiations in a possible multiple offer situation. You must be very confident of your market data analysis and pricing decisions when settling on a negotiating strategy. When you do make an offer, keep in mind that an offer is not just a price, but a wide variety of terms that make up the complete offer. If you suspect that a multiple offer situation is possible, consider not just making the price appealing, but also financing terms and any contingencies that you wish to negotiate. It is not unheard of for a seller to accept a lower-priced offer that had better financing terms during competitive negotiations. Many times, sellers will call for "highest and best" offers once it becomes clear that it will be a competitive negotiating situation. You don't have to change your initial offer, especially if you made a strong offer out of the gate. However, improving your offer even just a little can show good-faith and help give you an edge in negotiations. You also have the option of significantly improving your offer in the hopes of winning the home right there. One of the most powerful tools you can utilize in multiple offer negotiations is to have your agent ask the seller's agent to tell you the price and terms of any other written offers being considered. Offer terms are generally not confidential, so a savvy agent can at times help you acquire the exact terms of your competition so you can consider making a better offer. There is no "best" way to win in multiple offer negotiations because of the infinite number of variables in play. However, there are quite a few "best practices" and knowledge of the process, accurate market data, plus the skills necessary to price a home correctly and negotiate aggressively can all work in your favor. It looks as if we are going to continue to see an active real estate market in the Greater Louisville Area, and home buyers will need to be ready for negotiating while competing against multiple offers.